Rice is one of the basics in the asian cuisine. It is the staple food no. 1 all over Asia. In many Asian countries Khao Neaw is eaten by common people with bare Hands. 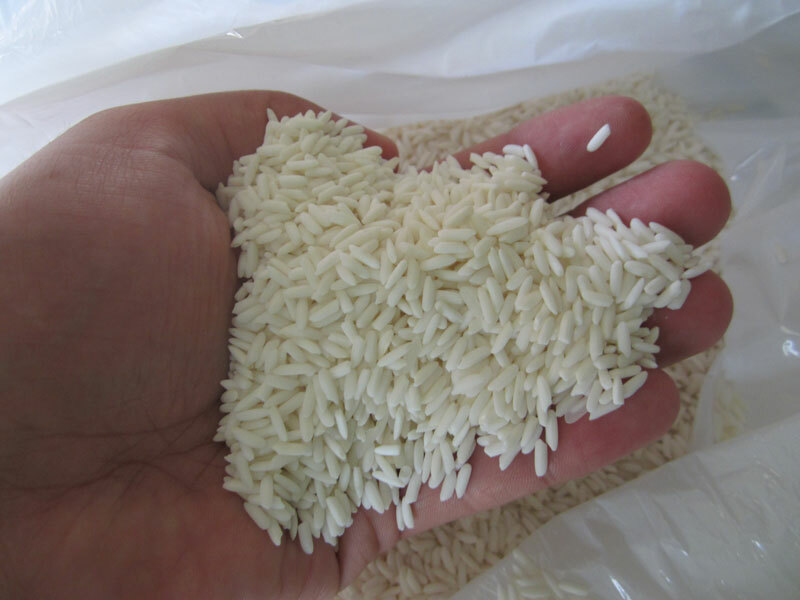 Sticky rice or glutinous rice isn´t that popular in western countries and it is hard to find this rice even in good authentic Asian restaurants. It can be used for main dishes and also for some sweet desserts. The fact is that sticky rice is very filling. It is called glutinous in the sense of being glue-like or sticky, and not in the sense of containing gluten. First of all you need time. Wash rice and soak in a bowl in enough water for at least 3 hours. The rice should be completely covered with water. Drain and transfer to bamboo basket. Fill water into rice steamer and place bamboo basket on top. Cover basket with a lid. Steam rice for 15-20 minutes until rice becomes sticky. Use your finger to make sure the rice is sticky enough. The rice is perfect when it feels sticky but doesn´t stick on your fingers when you touch it! Serve hot with one of our recipes. Your bamboo baskets are lovely! I use a metal colander, which also works if you can’t find bamboo baskets.